Forever Media continues its expansion southward and eastward in Pennsylvania with the acquisition of Classic Hits “98.5 The Peak” WYCR York-Hanover and Classic Country “Real Country 1280” WHVR Hanover from Radio Hanover. Forever will pay $2.6 million for the pair and enter into a $400,000 contract for a non-compete and consulting. All of the employees of the stations will be terminated upon closing of the deal, but are to be offered at-will employment wit Forever. WHVR and WYCR will create a cluster with Forever’s recently acquired “Great Country 107.7” WGTY and Sports “ESPN 1320” WGET Gettysburg. The pending acquisition of WYCR/WHVR was first reported last week by Northeast Radio Watch. 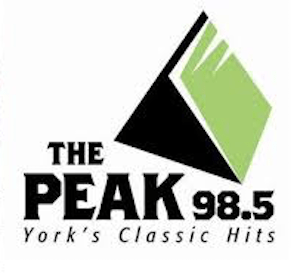 My guess is the peak will pick up an affiliation with Westwood One Classic Hits like Happy 103 in State College.